Last Friday 28th of June 2013 came into effect the Law 8/2013, 26th of June, which modified the Horizontal Property Act. Benahavís is a delightful village situated just a short drive inland from the town of San Pedro Alcántara and the famous marina of Puerto Banús. Known on the Costa del Sol for having a remarkable number of good quality restaurants and quaint cobbled streets, the municipality has many other appealing aspects that make it the perfect place to live. 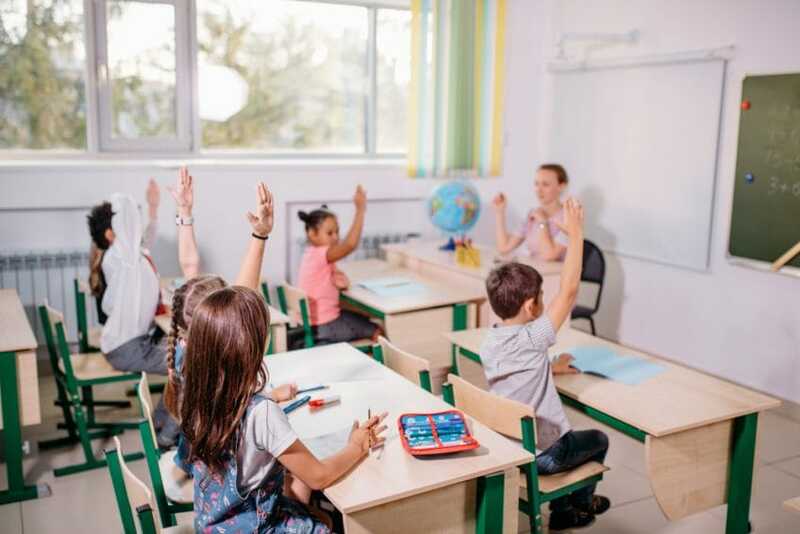 Colegio Atalaya or Atalaya School is a respected bilingual facility that provides infant, primary and secondary education for children living in Estepona and the neighbouring Marbella, San Pedro Alcántara and Benahavís. Perfectly located and a beautifully designed urbanisation, there are limitless reasons why Alcazaba Beach apartments rarely come up for sale on the real estate market in Estepona. 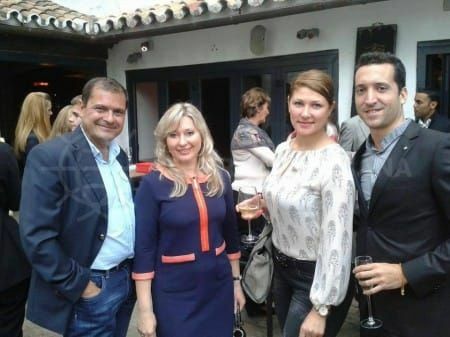 Expat clubs and social networking groups in Marbella provide great opportunities for non-Spaniards who have settled on the Costa del Sol to increase their friendship base and create beneficial work associations. 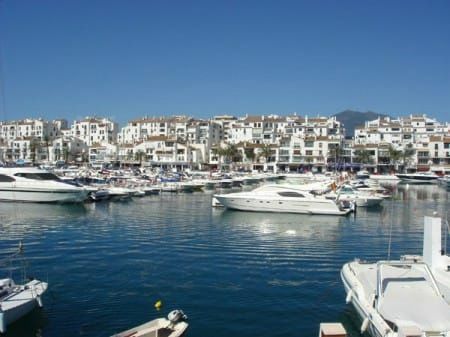 Puerto Banús is a popular international marina located immediately west of Marbella that is well known for its glitz and glamour, and seemingly perfect year-round weather.